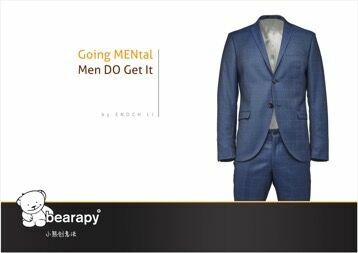 Based in Beijing, Enoch is a social entrepreneur and founded BEARAPY. 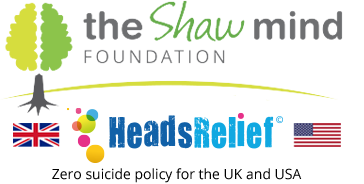 The mission is to reduce burnout and mental health issues in the community and workplace through helping adults access their inner playfulness. 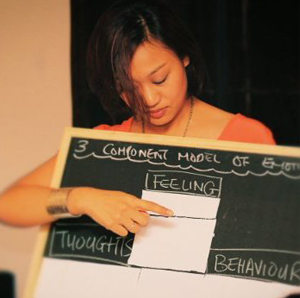 Her unique approach blends the power of playfulness – creativity, stress management, and self-awareness – into her transformation and facilitation work. Enoch also has expertise in using psychodynamic techniques for organizational development and improved team performance; she is a Leadership Consultant on group dynamics at INSEAD. Enoch works with multinationals, governments, and start-ups across Asia-Pacific and Europe, advocating emotional and mental health awareness to prevent burnout, depression, suicides, and related issues. 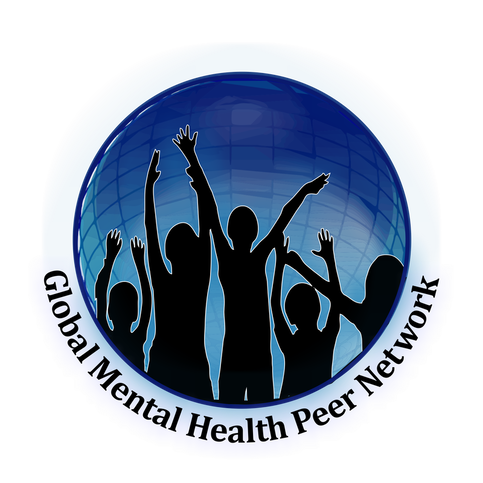 She has helped thousands of people through play workshops, talks, and free ebooks on communicating with depressed people, raising awareness in the society on mental wellbeing. Her work has been widely recognized in the society and she was awarded the Social Contributor of the Year 2018 Award by the International Professional Women’s Society in China. 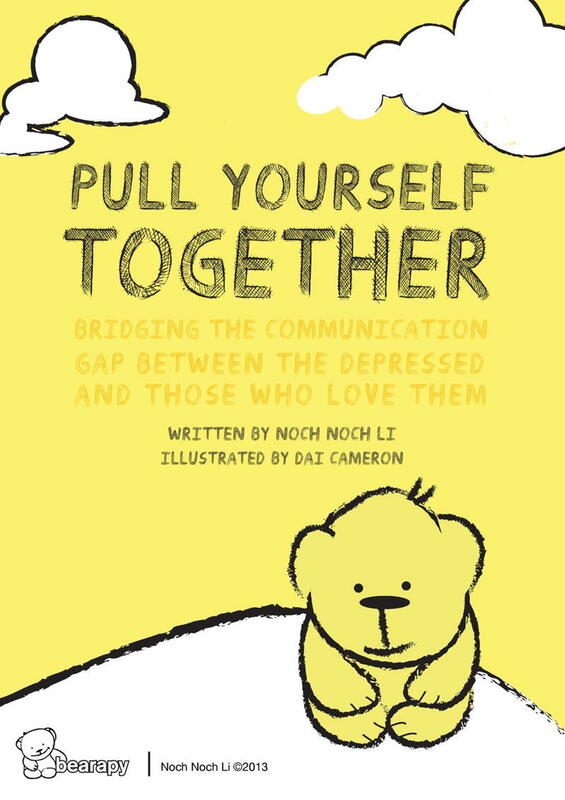 With personal experience in burnout and clinical depression herself, Enoch is able to bring a personal touch and to empathize with those in similar plights. She continues to develop her research and theories in the psychology of adult playfulness, and is a frequent speaker and social commentator on topics of mental resilience, burnout, and women leadership. She has been a TEDx presenter and has been featured and published in Forbes, South China Morning Post, Thrive Global, Women of China and CGTN, in addition to her blog, NochNoch.com. Her latest book, Stress in the City, discusses the role of play in organizations, some fun ways to cope with depression, and how adults and parents can be playful. Enoch is involved in various volunteer and charity work in the community, particularly for children and mental health projects, and is a Mentor at China Accelerator (start-up incubator program). She is fluent in English, Cantonese, Mandarin and French. 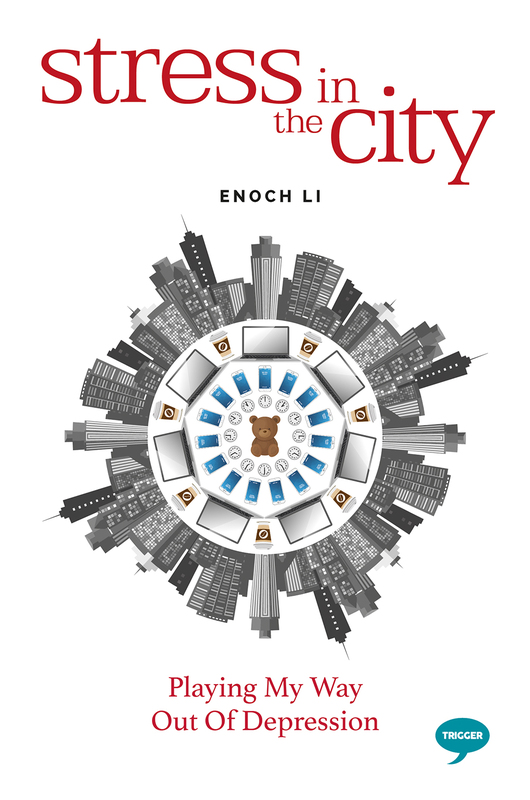 Previously, Enoch was an International Manager with HSBC’s London, Paris, Tokyo, and Beijing offices with various roles in management, business development, and learning & training. She holds a Masters in Laws (Hons) from University of London, an Executive Masters in Coaching and Consulting for Change (Distinction) from INSEAD, and has completed Level I of Play Therapy Certificate by the Canadian Association for Play Therapy. Enoch is certified in multiple Advanced Small Group Trainings in the Tavistock Style from A.K. Rice Institute for the Study of Social Systems. Enoch enjoys studying Chinese calligraphy, playing basketball, and tackling jigsaw puzzles. She is married with two children. She is mentored by Chris Underhill, MBE.